There will always be days when you’ll feel down with or without reason. 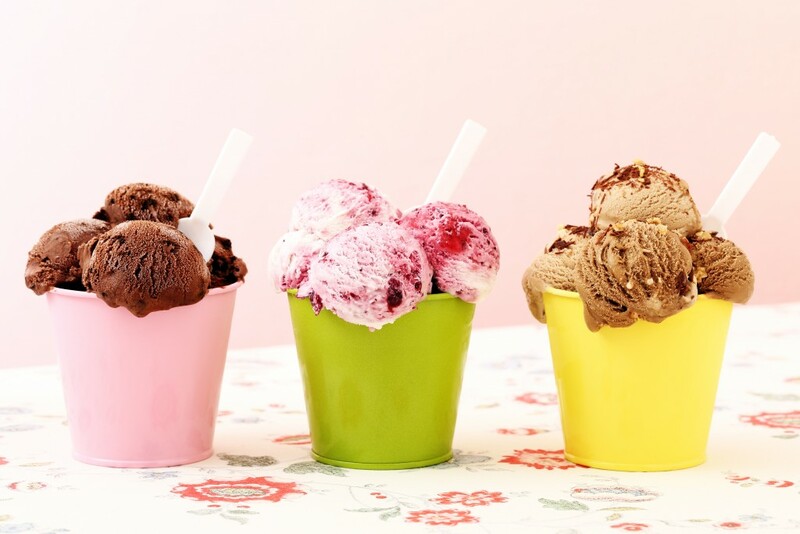 Many people would go for a quick run or head to the ice cream store to get a dose of instant happiness. Fortunately, there are many other things you can do to break your dark-cloud cycle. Here are some easy activities you never thought could instantly lift your spirits. A one-hour massage at the end of the week is a good way to relieve stress. If you’re experiencing high-stress levels every day, spreading out that one hour is more beneficial. A 10 to 15-minute massage every other day can help you relax longer throughout the week. Focus on different parts every time you get one, so your blood can circulate evenly. Do something different during your breaks. Don’t just go to the nearest coffee shop and sit down. Instead, take your coffee with you for a walk around the block, or maybe go up to the rooftop and take in a different view. Meet a friend you haven’t seen in a while over lunch. Breaking your routine changes your mood, as your body adjusts to the sudden mental, emotional, and physical change you’ll need. Water has many healing benefits. By simply hearing it flow can make you feel more relaxed. As you’re more used to getting an umbrella or staying indoors when it rains, stepping out into the rain sparks a different feeling because it’s something out of the ordinary. The spontaneity of it is a sure-fire mood lifter. You can volunteer at an animal shelter or pet someone’s dog at the park if you don’t have your own dog. Playing with pets is a scientifically proven way to raise serotonin and dopamine levels in the brain. These are the hormones responsible for relaxation and pleasure. Spend about 10 minutes with a cute pup and you’re sure to be in a better mood after. Bananas and 70% (or higher) dark chocolate also tickle the happy hormones in your brain. Eating a medium-sized banana or a few small squares of dark chocolate can instantly lift you up. If you’ve been in need of more uplifting lately, you can try these activities anytime. You’ll find yourself calmer and happier and you’ll be able to get back to what you need to do with more clarity and focus.